Eyelid Surgery | Donald Altman M.D. 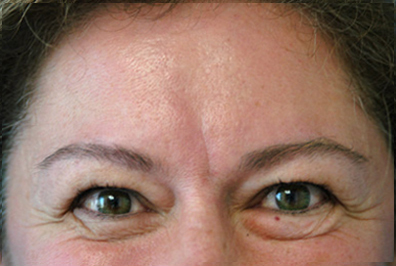 45 year old female before and after upper and lower eyelid surgery. 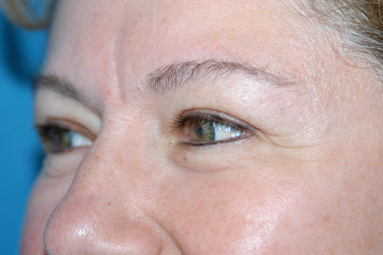 Skin was removed from the upper eyelids. 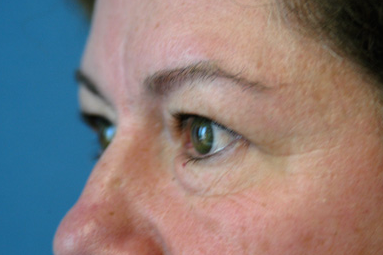 Transconjunctival approach to the lower eyelids (small incision inside the lower eyelids removes the fat) and C02 laser is used to tighten the skin and reduce wrinkles. 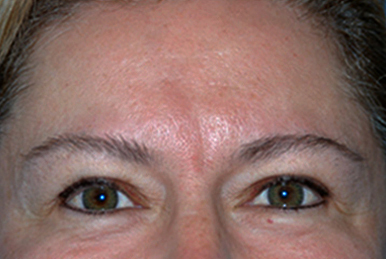 Characteristics: heavier skin – more difficult procedure.